Season 4 Episode 17 - Blue Bloods - "Knockout Game"
Danny and Baez investigate when an expectant mother is a victim of a “knockout game,” in which teenagers punch unsuspecting civilians in the head. 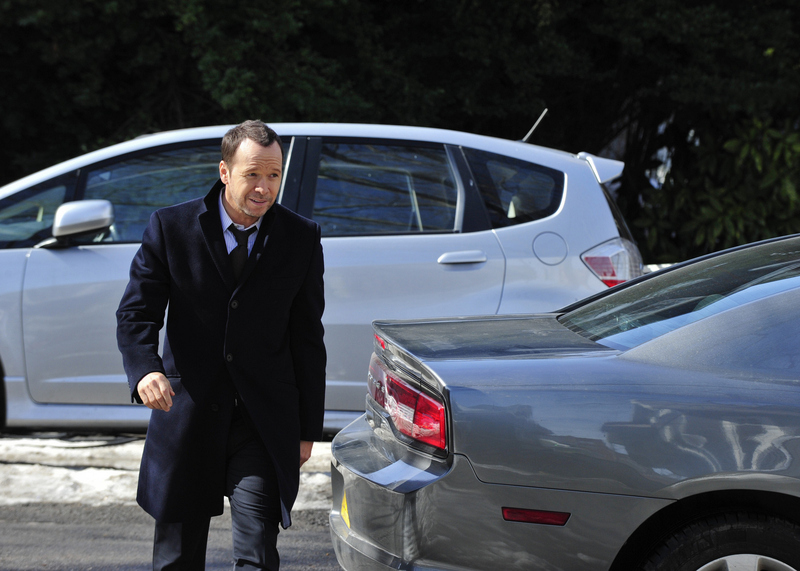 Meanwhile, Frank wrestles with promoting an officer when he thinks it can be viewed as favoritism, on BLUE BLOODS. Pictured: Donnie Wahlberg as Danny Reagan. Photo: John Paul Filo/CBS ©2014 CBS Broadcasting Inc. All Rights Reserved.